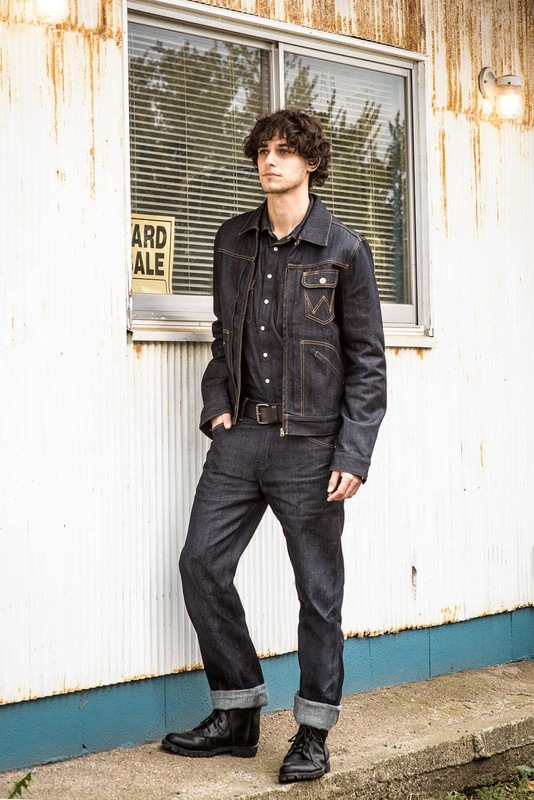 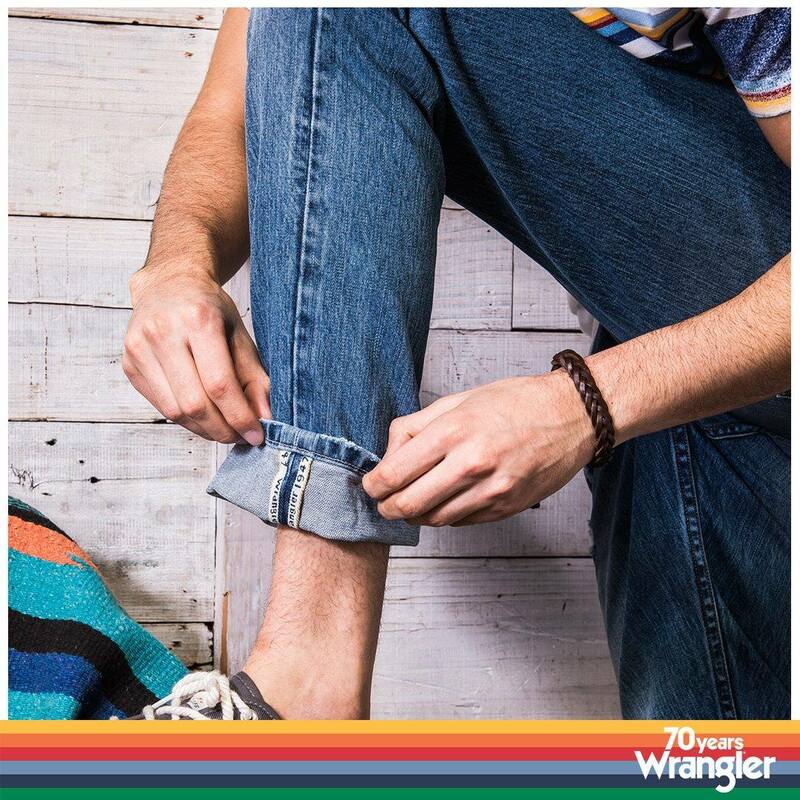 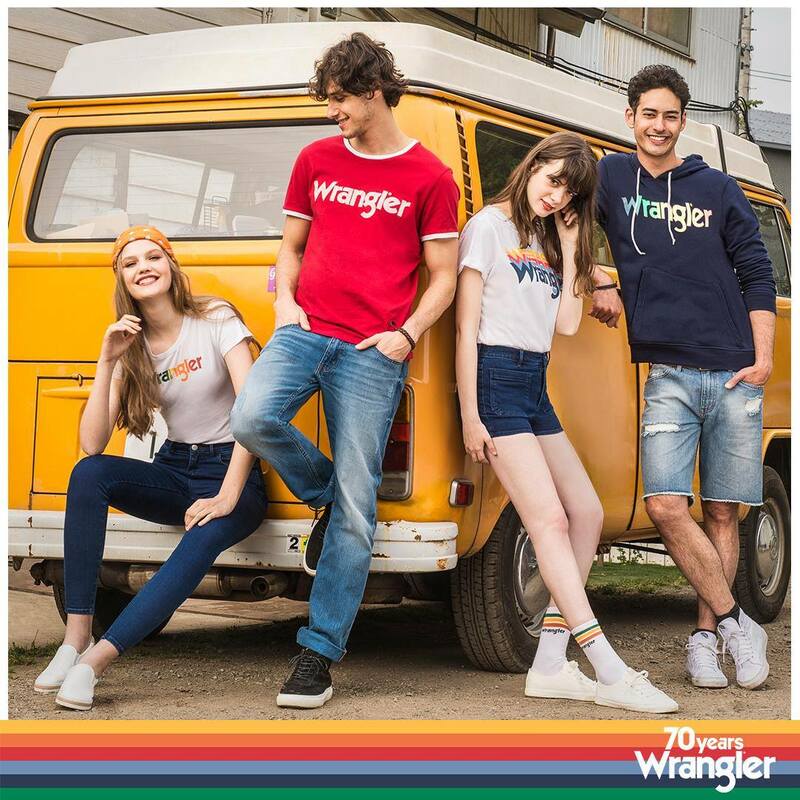 American manufactures of clothing and jeans, Wrangler celebrates its 70th Anniversary, and brings forth a special collection. 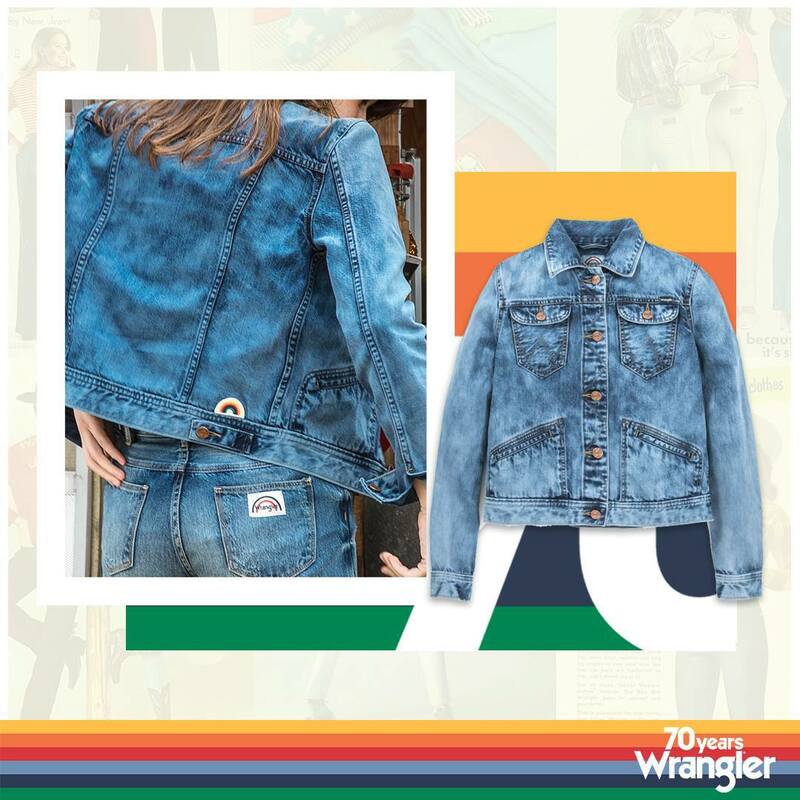 Wrangler gets inspired from the seventies for the 70th Anniversary Collection, and recaptures the long summer days of being carefree and casual. 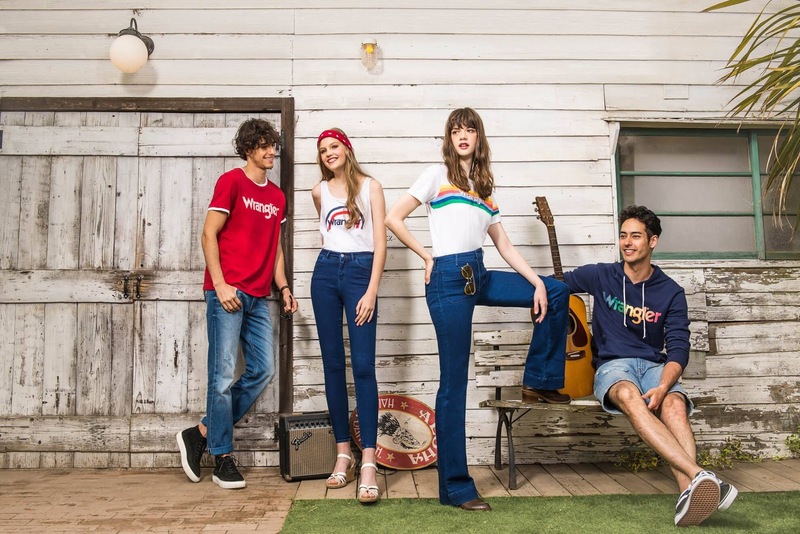 Graphic prints, bright hues and authentic washes make up the collection, and the pieces stay true the youth's preferences. 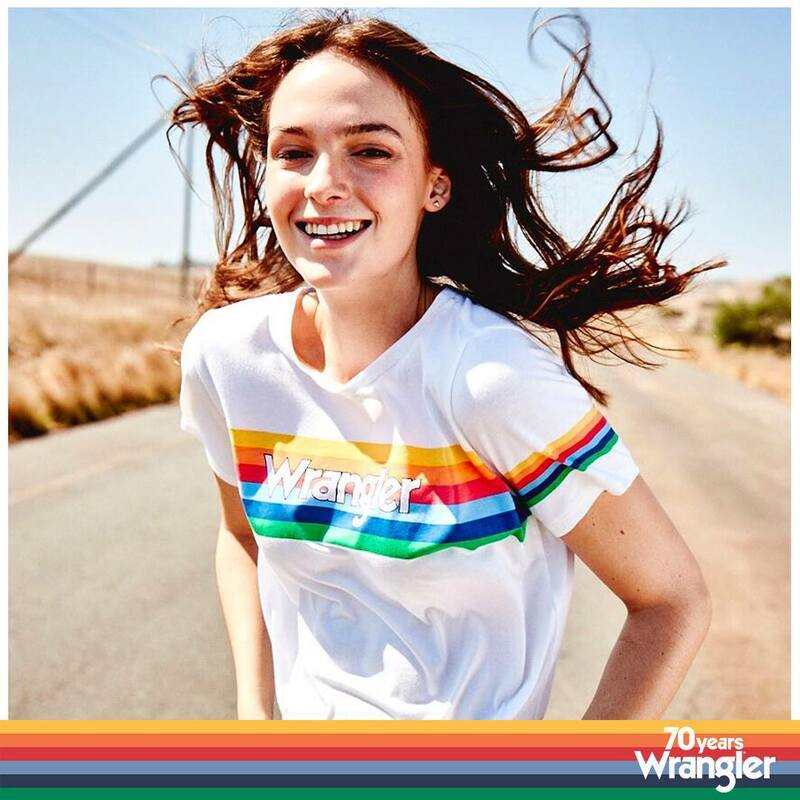 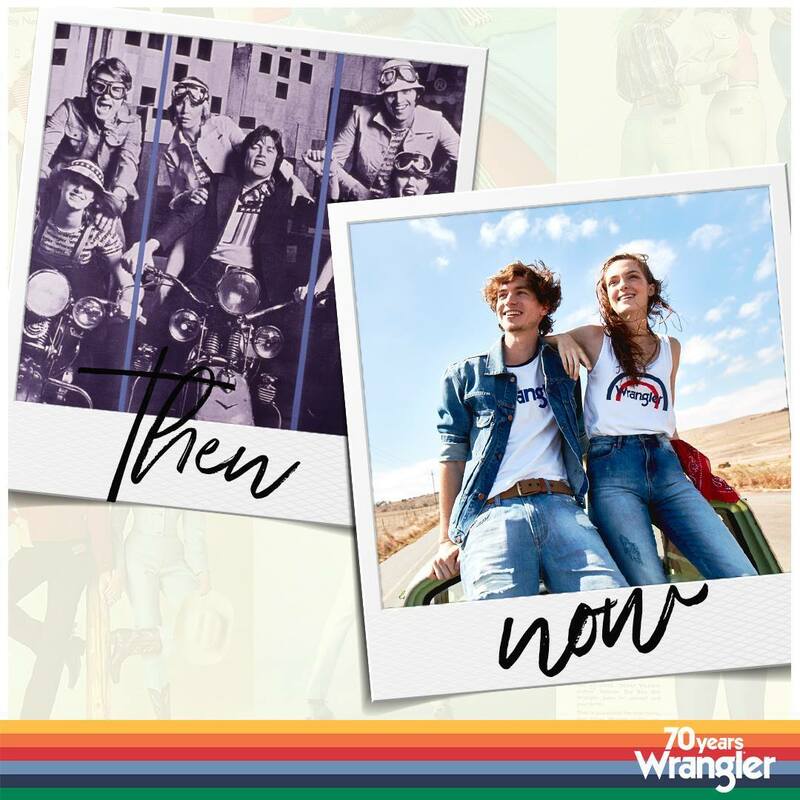 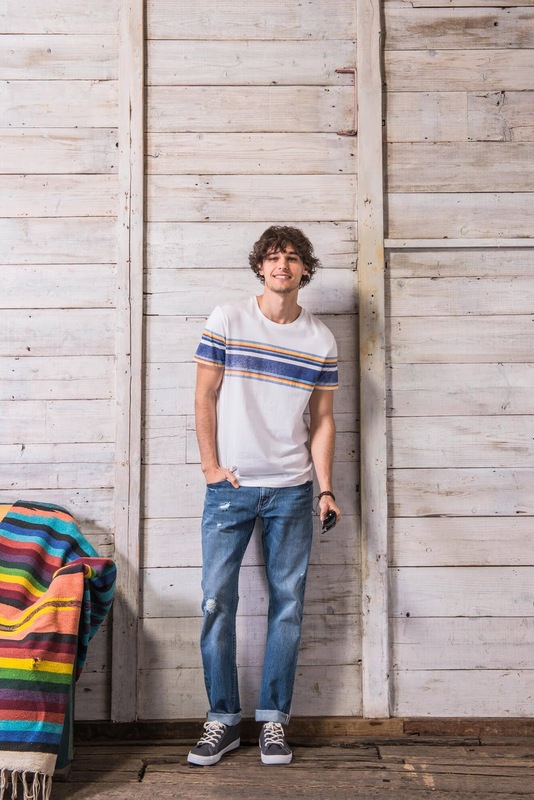 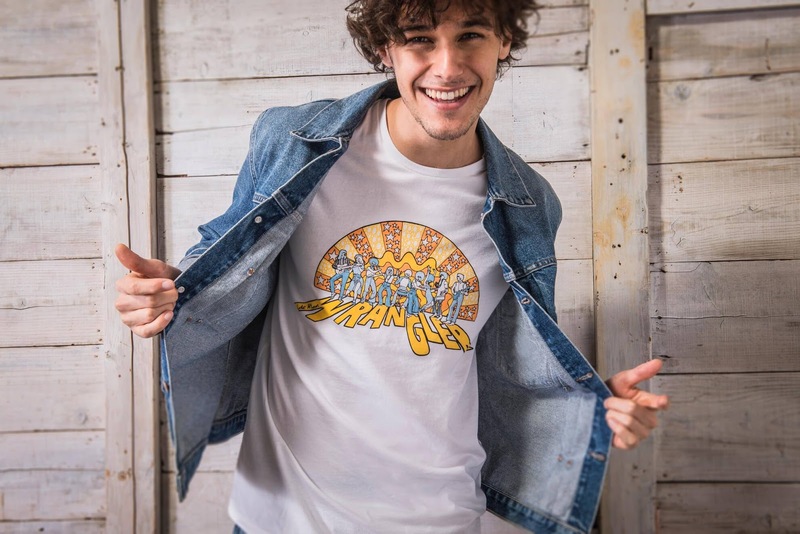 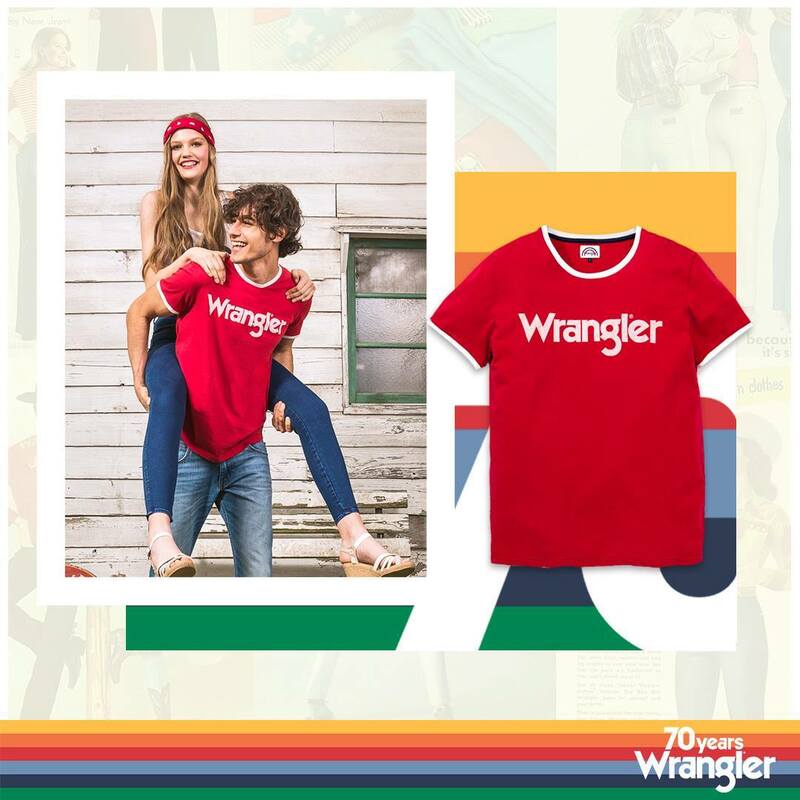 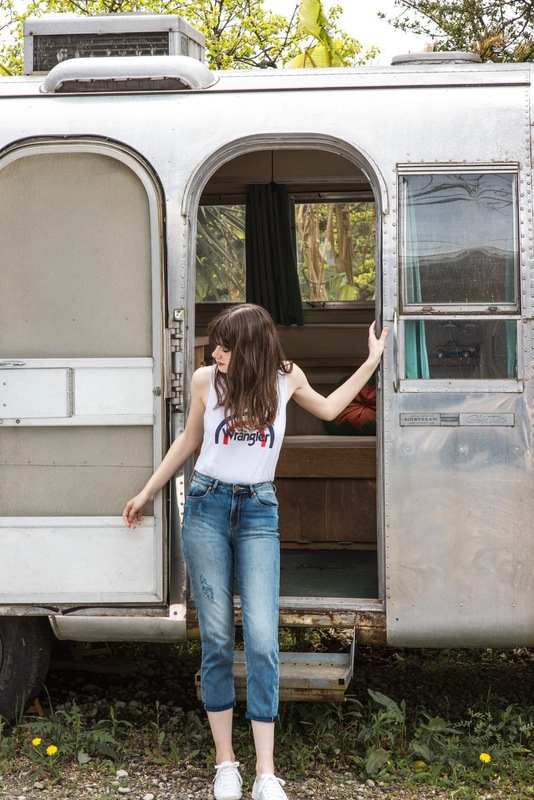 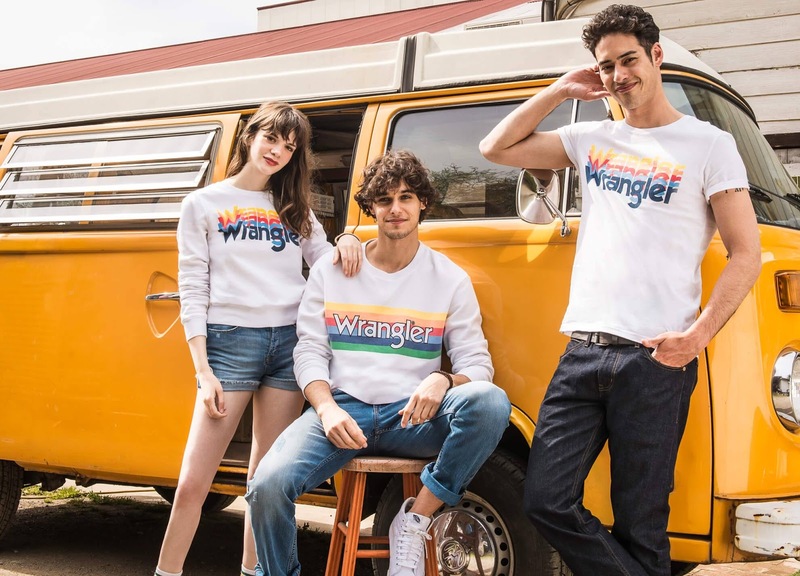 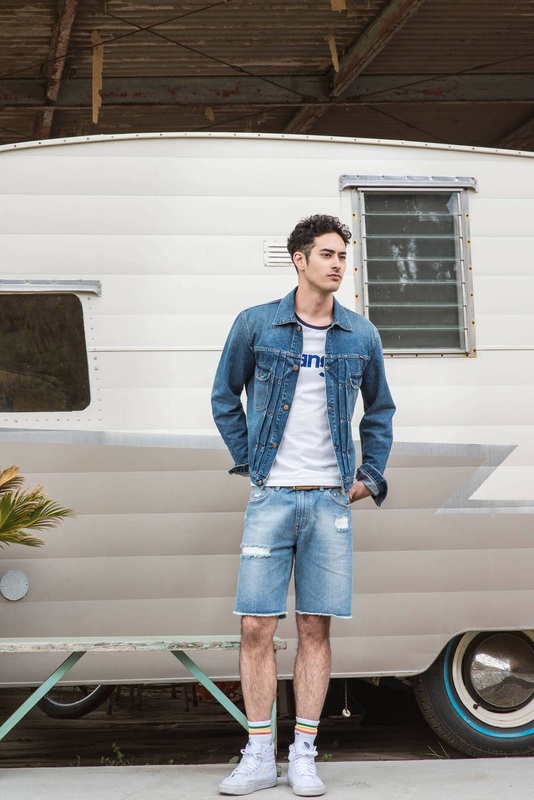 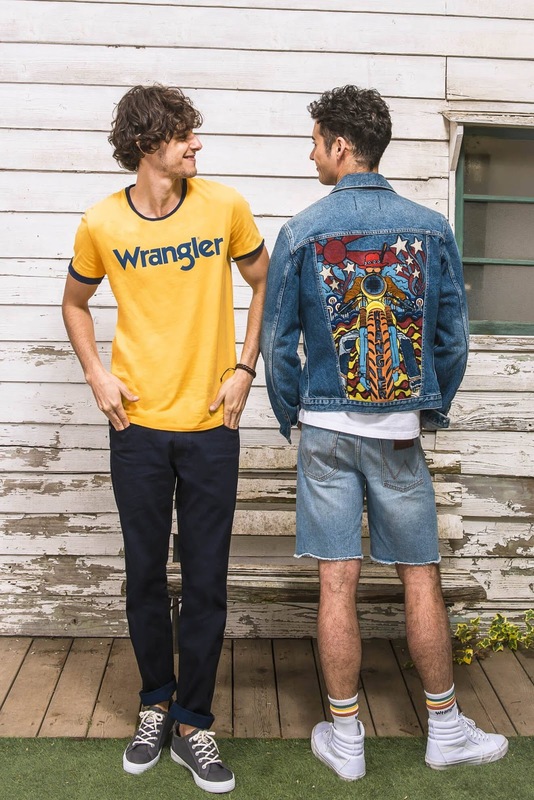 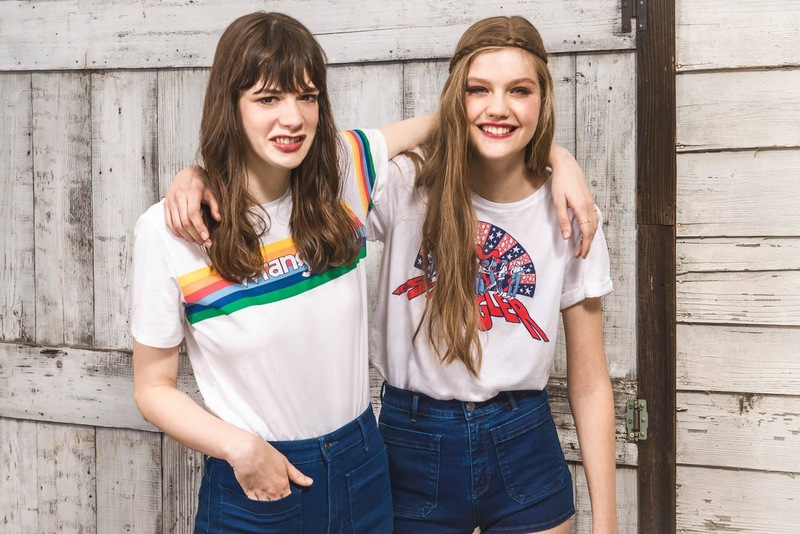 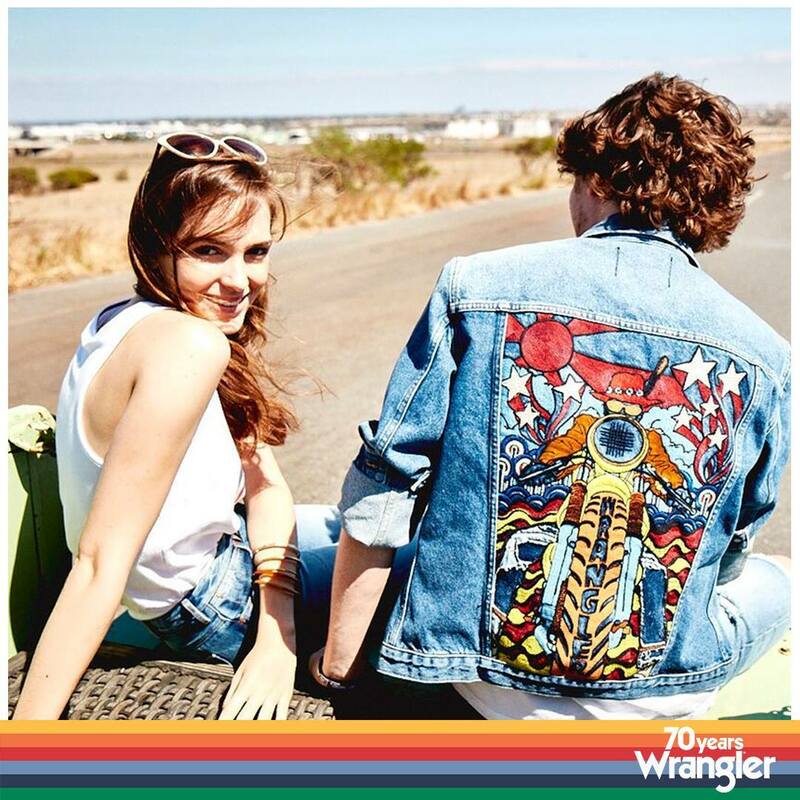 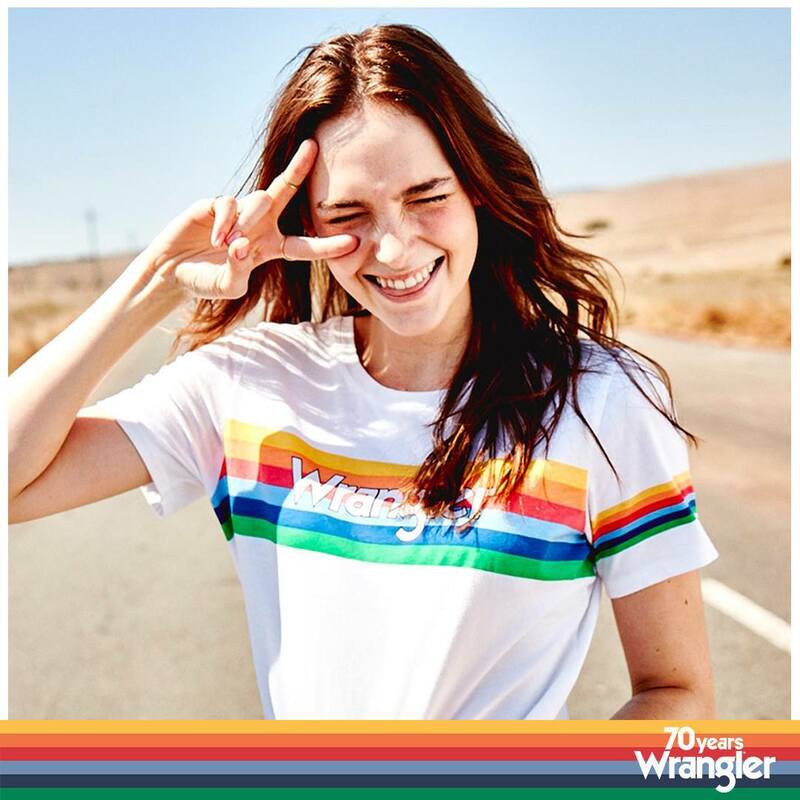 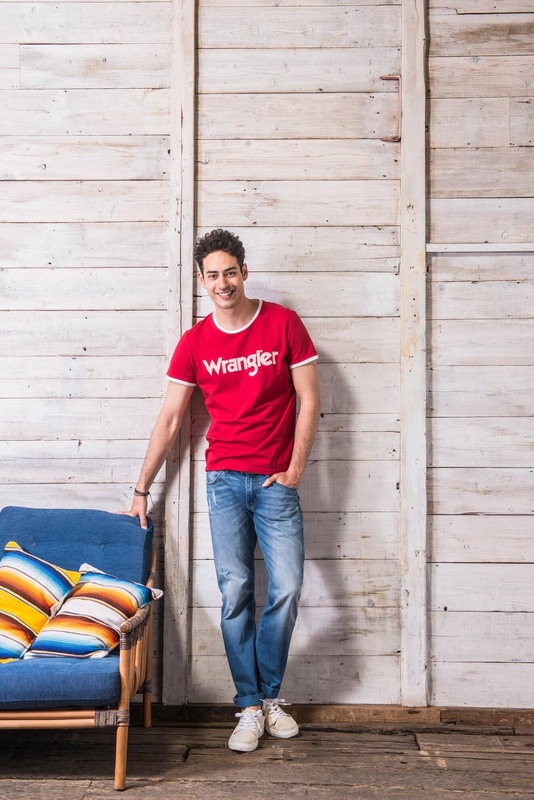 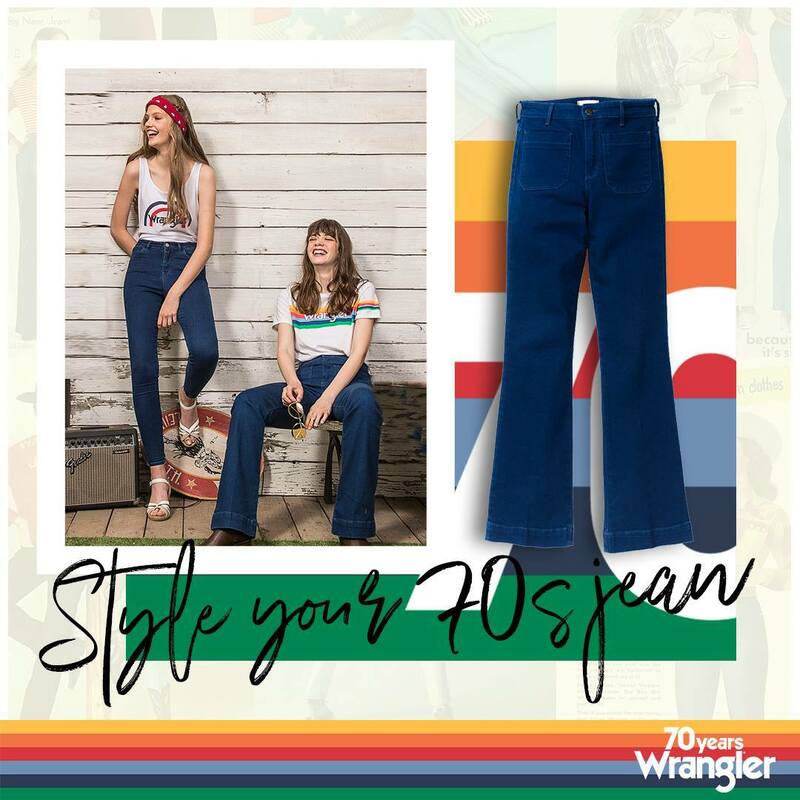 Wrangler has also relaunched its vintage Kabel front logo, and bold and colourful tees, along with seventies' cuts of jeans are also seen in the collection. 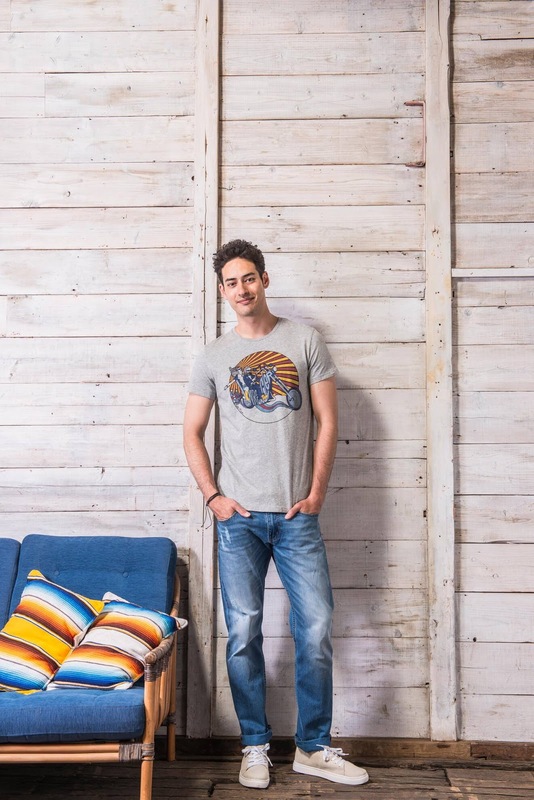 The label pays ode to the bygone era, and the collection is fun and exciting, with a variety of designs to choose from.